The Sixteen marks its 40th anniversary with the return of its annual and much-loved Choral Pilgrimage. Under the baton of Harry Christophers, this year’s programme, entitled ‘An Enduring Voice’, spans choral works over six centuries. It captures music past and present, highlighting the choir’s choral journey over the last four decades. 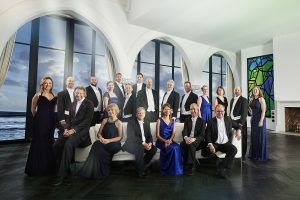 The Sixteen has long been celebrated for its championing of Tudor music, particularly that of the Eton Choirbook, as well as choral treasures of the 20th century and its work with 21st-century composers. 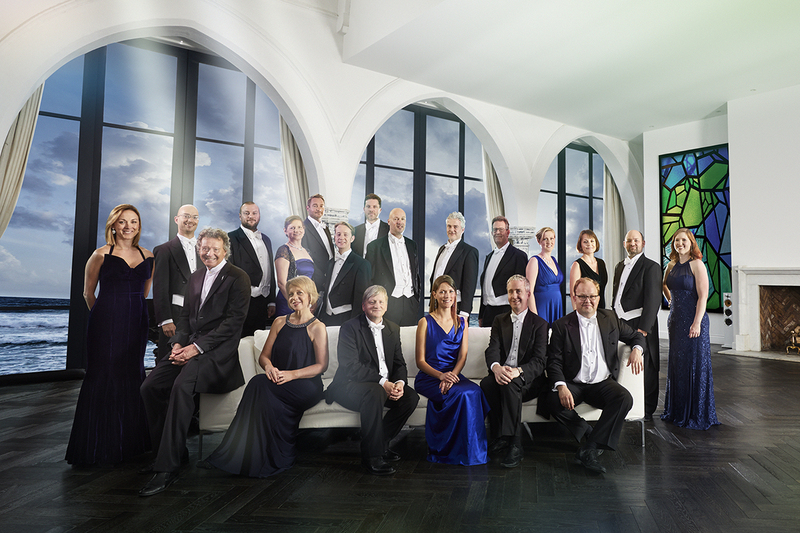 This year’s programme revisits The Sixteen’s grassroots with performances of English polyphony juxtaposed with works by Tavener and Eric Whitacre. The Sixteen’s close relationship with award-winning composer, Sir James MacMillan continues with a new commission, O virgo prudentissma based on a fragment from the Eton Choirbook. The programme also features music by Sheppard and Fayrfax’s Eternae laudis lilium which was performed on The Sixteen’s very first recording on Hyperion as well as Gabriel Jackson’s Ave Maria and Wylkynson’s monumental Salve Regina, also from the Eton Choirbook. The Sixteen continues to invest in a number of dynamic education and outreach projects with the aim of engaging further with its current audience and developing a new one. The ethos of access and support runs throughout their thriving education programme. During the tour, The Sixteen invite those who enjoy choral music, of all ages and backgrounds, to join in through the Choral Workshop Series. This year, the choir undertakes eight workshops to give keen amateur singers an opportunity to explore a selection of music inspired by its 19th Choral Pilgrimage programme. Throughout the tour the education team, spend a 5-day residency in Carlisle, Manchester and Truro with animateur Sam Glazer and singers from Genesis Sixteen, its free choral training programme for singers aged 18-23. The education team also deliver its annual schools matinee project with Key Stage 2 pupils, as well as working with the wider community with relaxed performances in care-homes, further developing its work with the homeless and for the first time working with refugee groups.